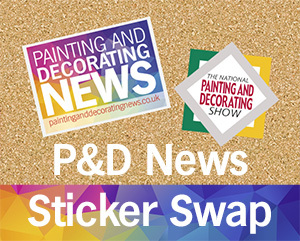 Crown Decorating Centres is offering professional decorators the chance to earn more points this month as they stock up through its loyalty scheme – CDC Rewards. Anyone signed up to the scheme before the end of February, including those already signed up and using the scheme, will be automatically entered into a prize draw to win 10,000 points. By signing up to the free scheme professional decorators and tradespeople can earn points on all purchases at Crown Decorating Centres, both online and in store, with one point awarded for every pound spent. The points can then be used towards a huge choice of Red Letter Day experiences, activities or high street vouchers. 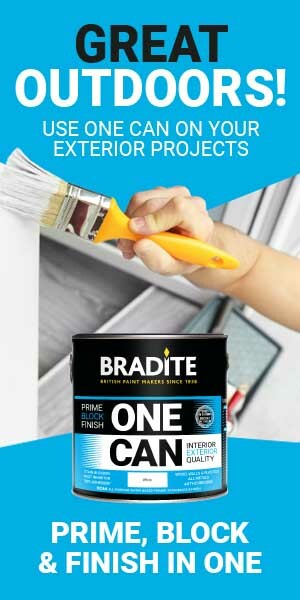 To take advantage of the scheme, decorators need to first register online at cdcrewards.com. Once set up, points from every qualifying purchase will automatically be added to their account. 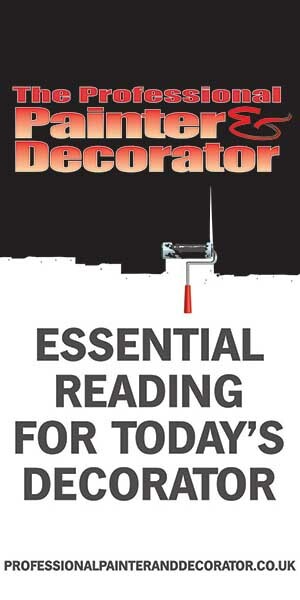 Decorators can also set a target and keep track of their points by logging in to their account online or checking via the free app.